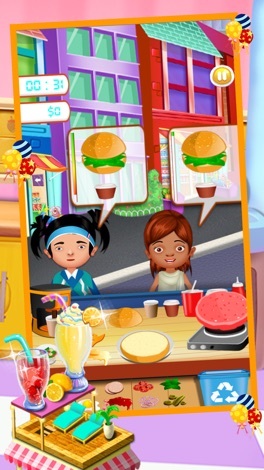 Cooking games for kids, Are you ready to open your first restaurant? Grab your apron and chef's hat and let's open your restaurant. Do you want to become chefs professional? 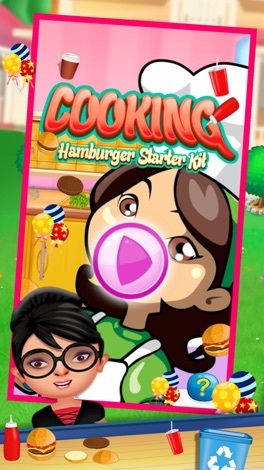 NOW, YOU CAN COOK! Keep customers happy by prepping everything from burgers and fries to sushi and dumplings. 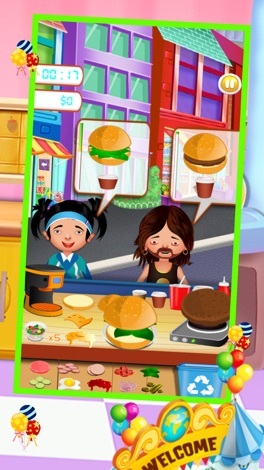 Tap and slide to seat customers, serve up hot dishes, and collect big tips! Ingredients: Chicken, steak, onions, green peppers, cheese, tomatoes, guacamole, sour cream, corn, cola, chips, sauce, white rice, brown rice, lettuce, tortilla, or burrito bowl. * Enjoy tons of exciting levels! Download this game and become the restaurant star of the day...!!! With the G Travel Online App you will be able to book corporate travels via your mobile, tablet or any other App enabled devices. You're able to book air, car, hotel and other travel segments and you're able to view and manage your bookings. I Hamra Grodor ska man träffa så många grodor man kan på en speciell tid. Du bestämmer själv hur lång tid du vill spela av 15, 30 eller 45 sekunder. We are your local on-demand mechanic. Our ideal clients are consumers who need oil changes and other routine work. We provide on-demand access for oil change services, light maintenance, and check engine light analytics.